Stainless steel can look back on a long tradition. The material is already over a hundred years old and is still used in all sectors you can think of. 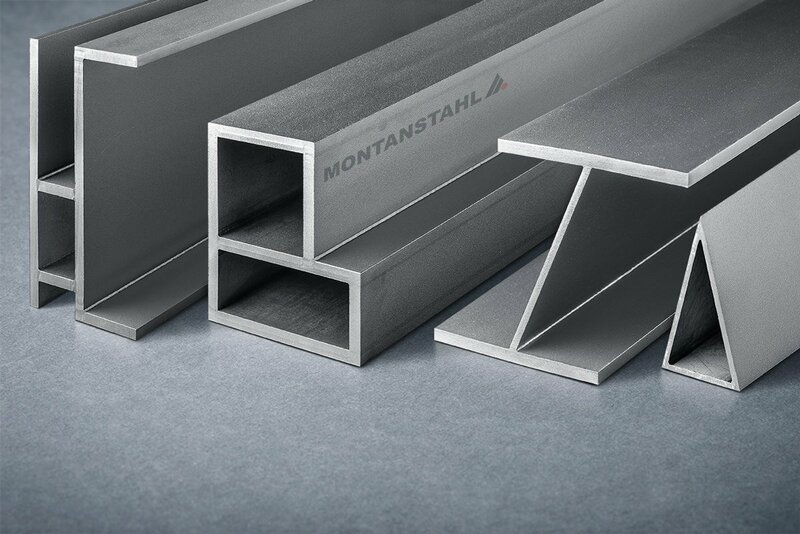 So stainless steel is one of the most used materials in production. That is no surprise, because it captivates with its characteristics as non-rusting steel as well as with being corrosion and acid resistant. Those benefits are no coincidence, of course. At the beginning of the 20th century, the chemical sector was aiming higher and higher. Hence, there occurred a demand for a material being especially resistant against acid, moisture and corrosion. The steel grades that have been used until then could not fulfill these demands. In addition, they were hardly shapeable. In the laboratories of Friedrich Krupp AG in Essen, Germany, the physicist Professor Benno Strauß and his employee Doctor Eduard Maurer had already been researching for four years, when they applied for a patent on October 18, 1912. Its name was “Production of Items which demand high Corrosion Resistance”. Two months later, another one with the name “Production of Items demanding high Resistance against Acid Attack and high Strength” followed. So stainless steel was born. 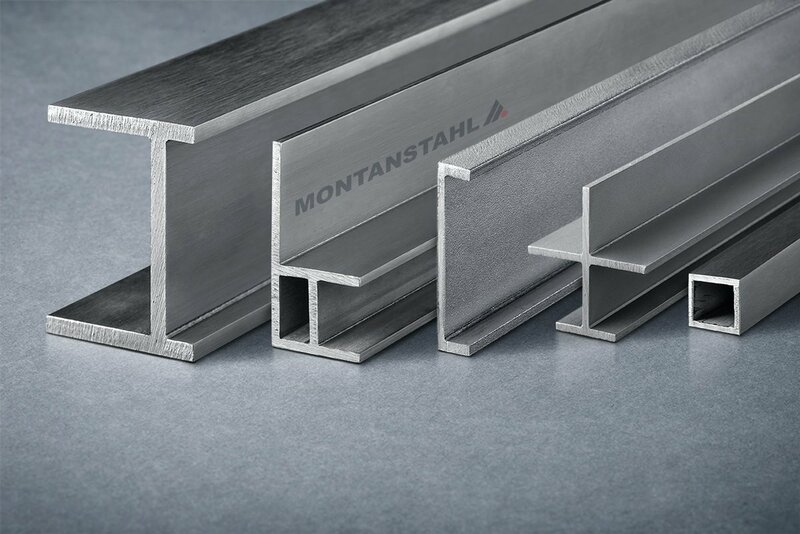 However, not all stainless steels are created equal. 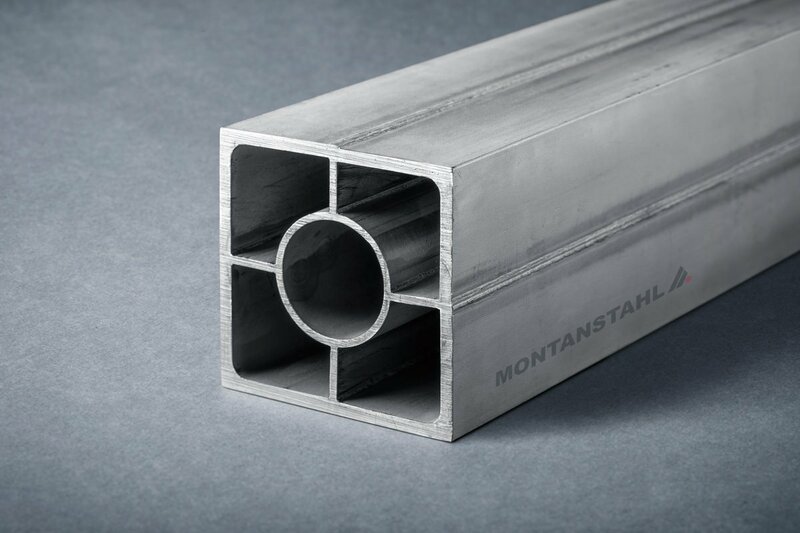 Due to different compositions of the alloys, different steel grades like duplex stainless steel, ferritic stainless steel or V2A occur. The abbreviation V2A is short for the German “Versuchsschmelze 2 Austenit” (meaning: melting attempt 2 austenite). Today we also know it by 304 (1.4301). 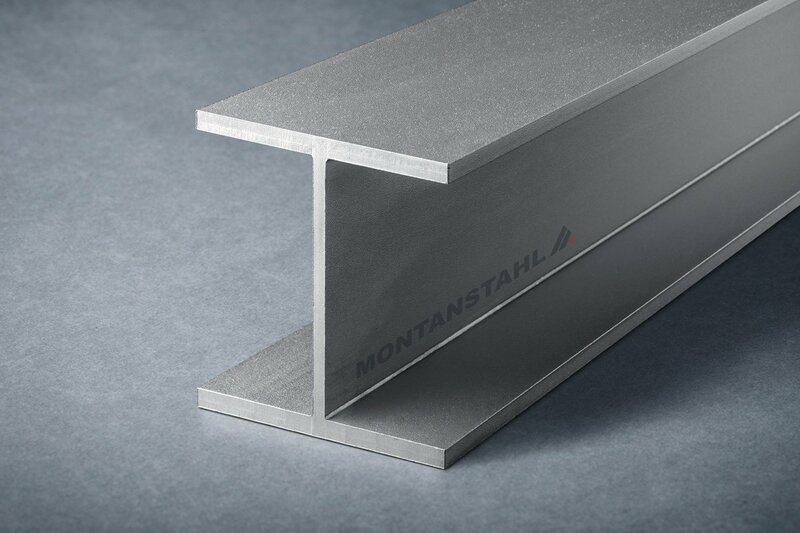 This austenitic stainless steel is known to be the first commercially produced non-rusting steel. In 1922 the trademark Nirosta by ThyssenKrupp came into life based on it. 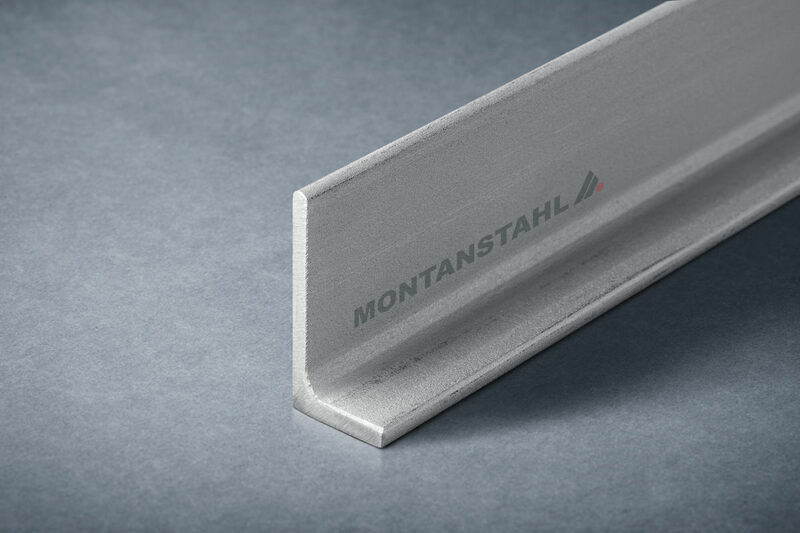 This name is short for German “nichtrostender Stahl” – non-rusting steel. Hence, speakers of the German language often use the terms Nirosta and stainless steel interchangeably. 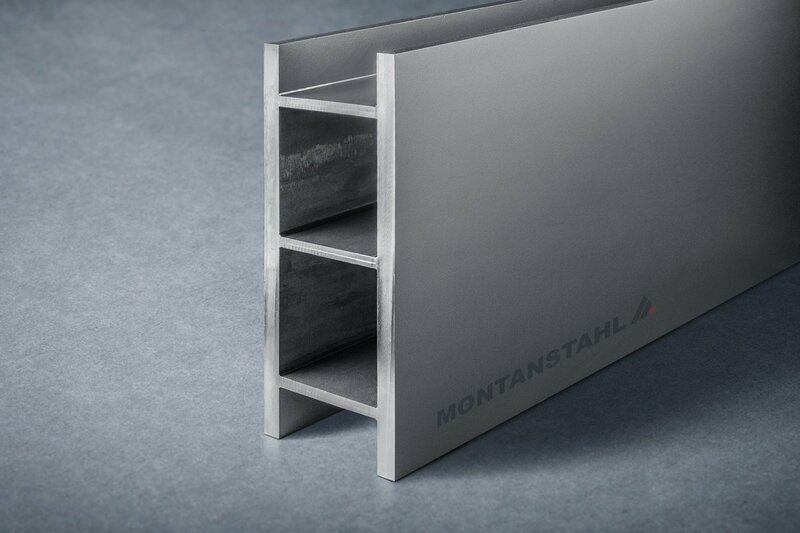 In the next decades, stainless steel started its triumph. Shortly after its patenting, people used it in food processing and for so called White Goods in households. In 1914, an exhibition in Malmö, Sweden showed stainless products for the first time and introduced it to a wide public. Another patent followed in 1919, making the usage of stainless in medicine possible. 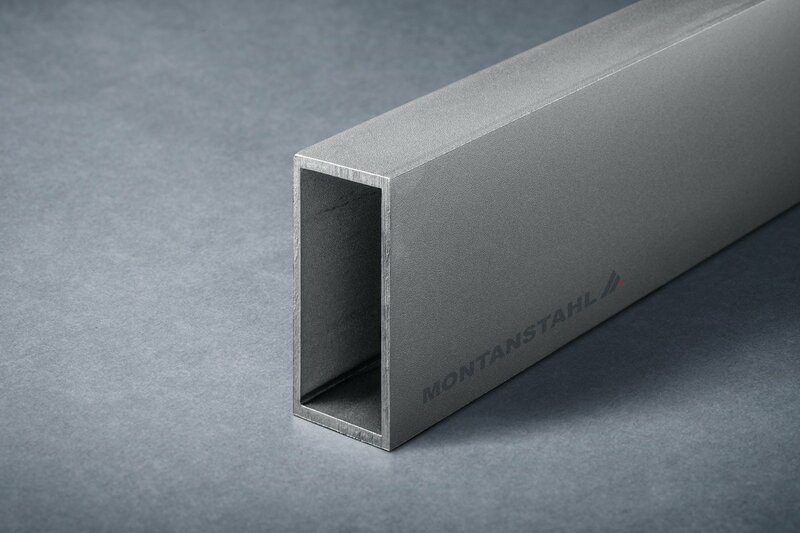 Shortly afterwards, more and more architects decided to use stainless steel profiles. 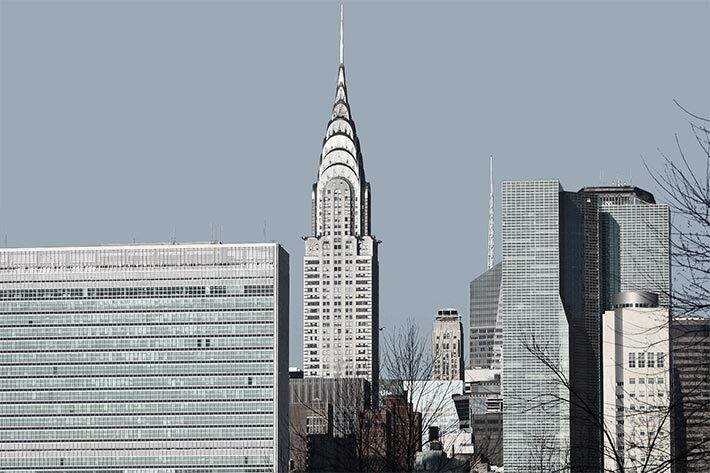 The Chrysler Building in New York City was built in the late 1920s and is the first building to have a stainless steel roof. 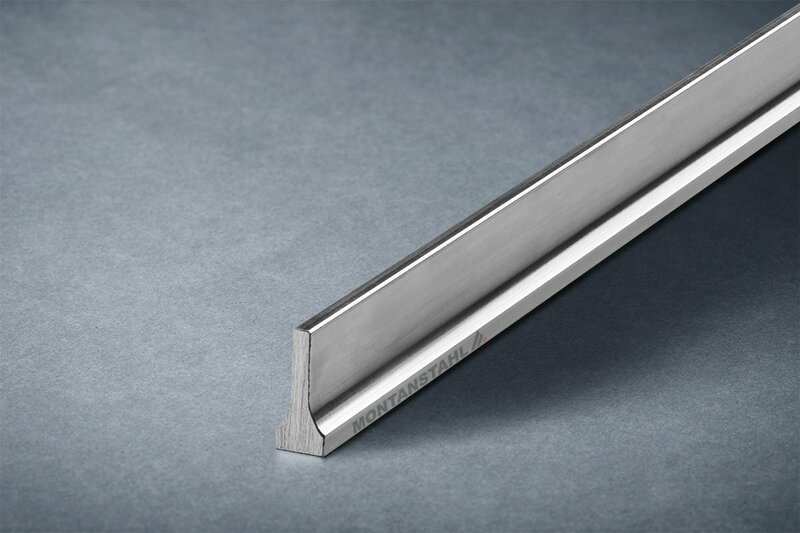 People know that the 1950s were the next milestone in the history of stainless steel. While the need for stainless steel was relatively low in 1915 (56 tons), it was already more than a million tons in 1950. The reason for that was the increasing usage in hygiene companies. One can also see this fast development in the last years. The production of stainless was 41.6 million tons in 2015, but in the next year 45.8 million tons. 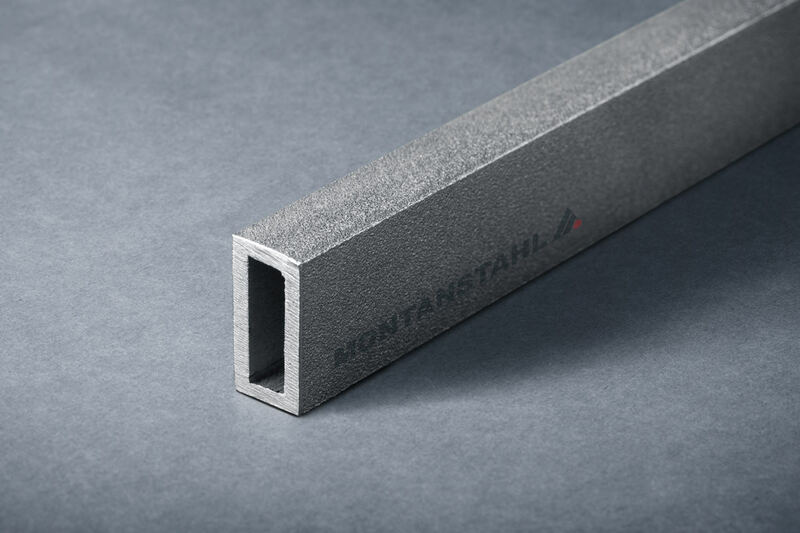 Furthermore, new steel grades rise frequently. As of today, we know about 120 different alloys, having a wide variety of characteristics, due to their composition. 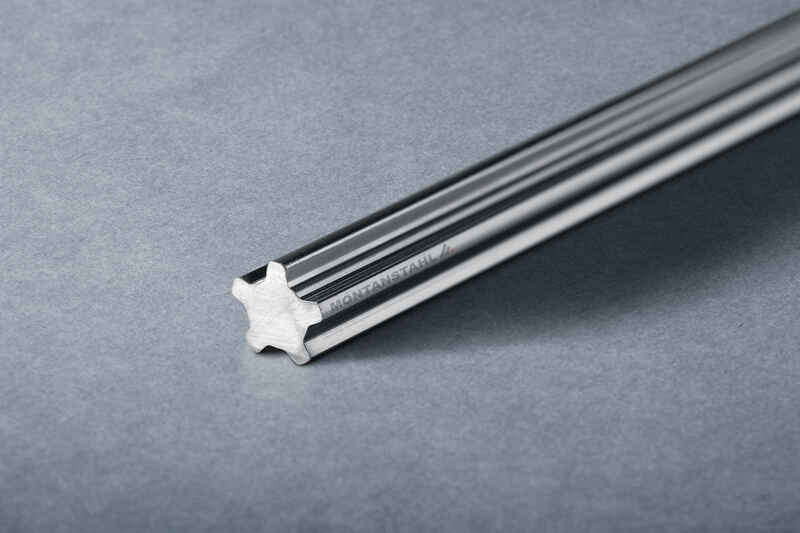 Duplex steel sections for exammple are highly resistant against stress corrosion cracking and has a high yield. 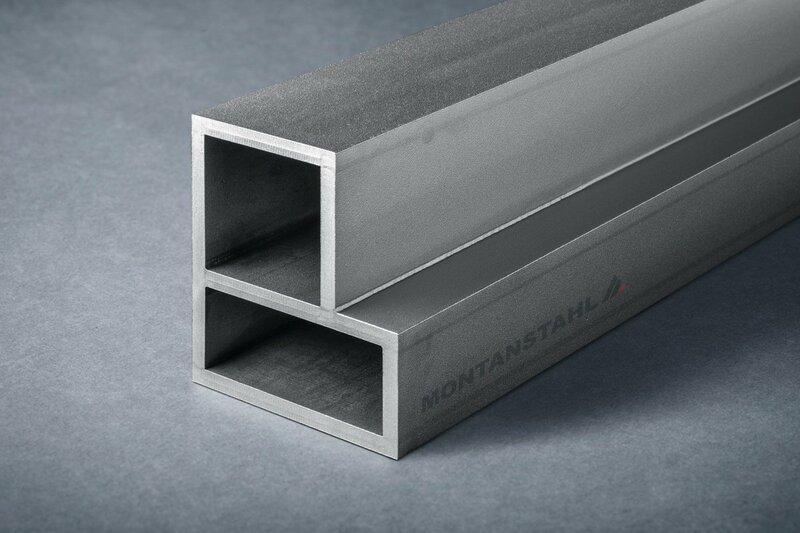 So one can use stainless steel profiles in nearly every area of daily and industrial life. 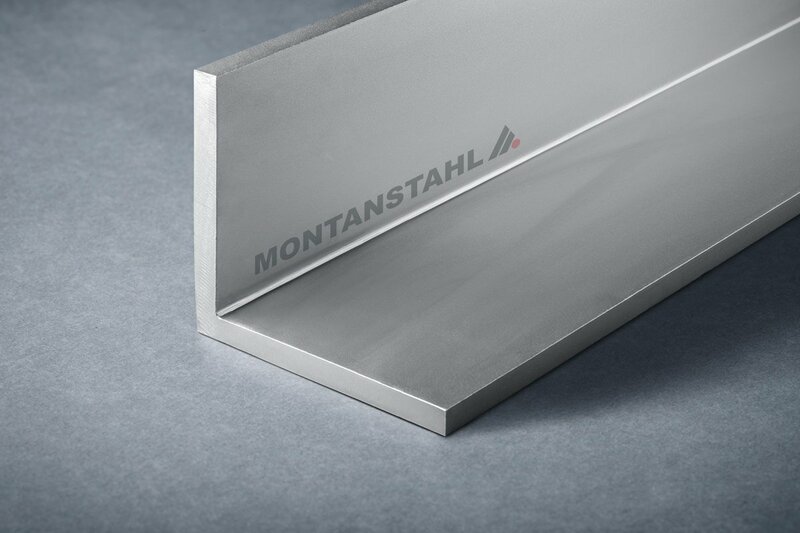 Giving credits to the German company Krupp for inventing stainless steel does not necessarily mean that there have not been attempts in other countries as well. 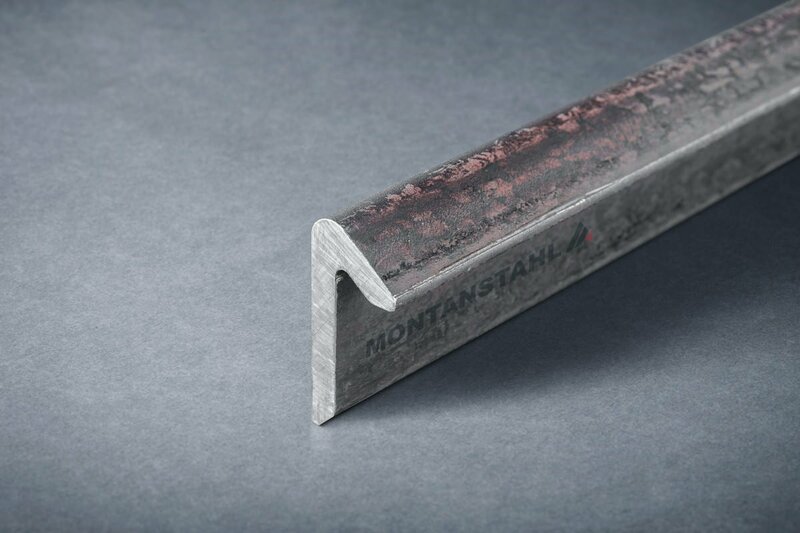 In the neighboring country Austria, the engineer Max Mauermann also developed a rustproof steel in 1912. So in 1924 there was a lawsuit between Mauermann and the steel group about the patent. The Austrian won the lawsuit, but the confirmation of him being the inventor of stainless steel came not until after his death in 1929. However, money and glory went to Krupp AG unexceptionally. In Great Britain, another metallurgist is known to be the inventor of rustfree steel. Harry Brearley was an assistant in a chemical laboratory. There he was researching a new material for firearms with less wastage, what finally was successful in 1913. Here you can read off, that the need for stainless was there internationally and for the most different reasons. This is still true today. 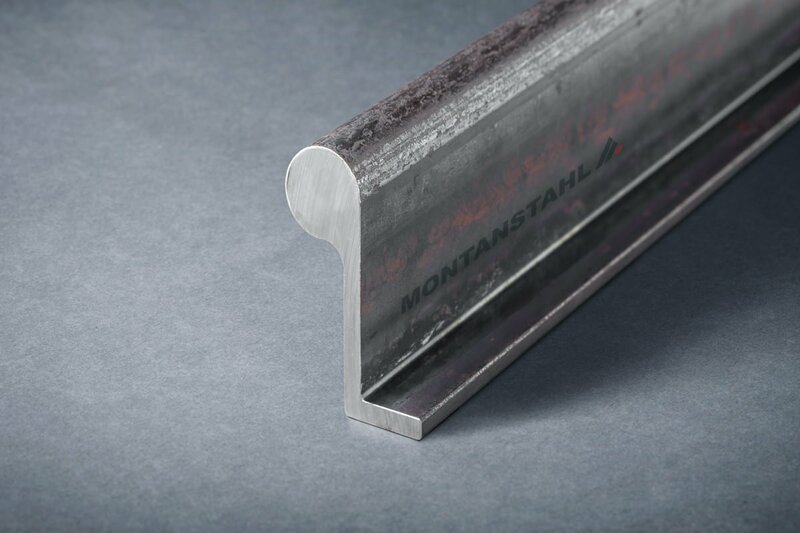 We at Montanstahl do not only deliver worldwide, but also to the most different sectors. Next to manufacturing firms in automotive and food industry, constructors with projects in water management, petro chemical or in the area of oil and gas are our customers. 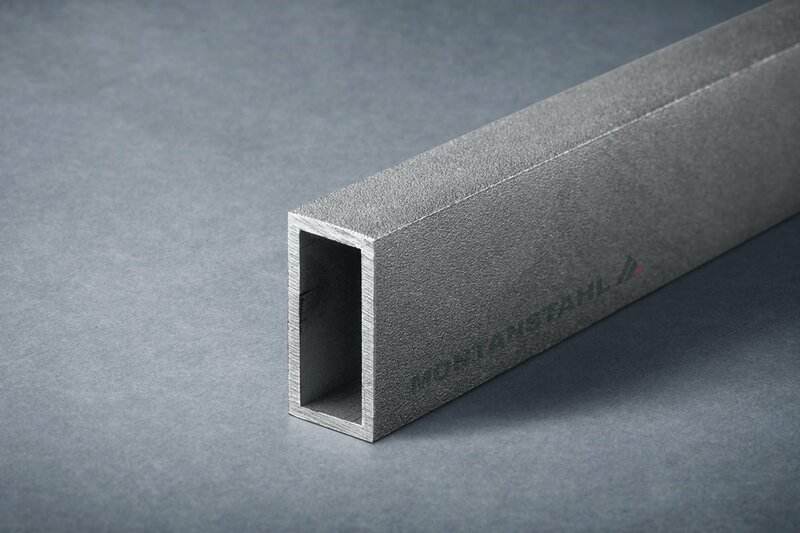 As every customer and every project is unique, we help you competently with choosing the right material. 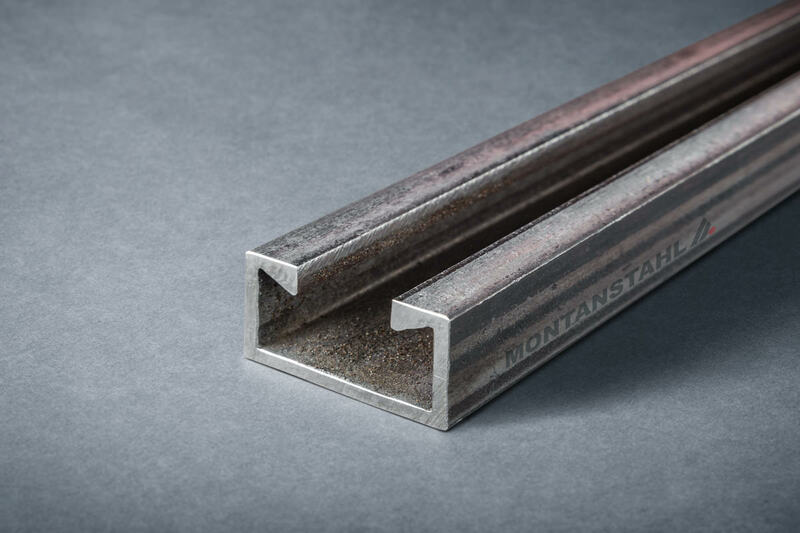 Our product line includes stainless steel profiles in different grades as well as special profiles made by state-of-the-art production methods. Please contact us, we are here to help you.